If you have ever been lucky enough to get a Hole in One, you know just how hard it is. 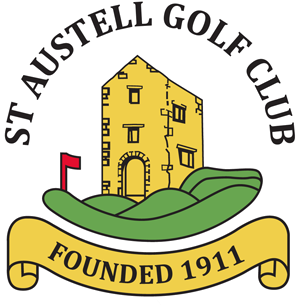 Here at St. Austell we are providing our members with the opportunity to go onto the Hole in One Roll of Honour Listing. If you have the details of your hole in one please let us know via the Contact Form and do not forget to register and claim your Hugo Boss Watch from the H1CLUB, see below.